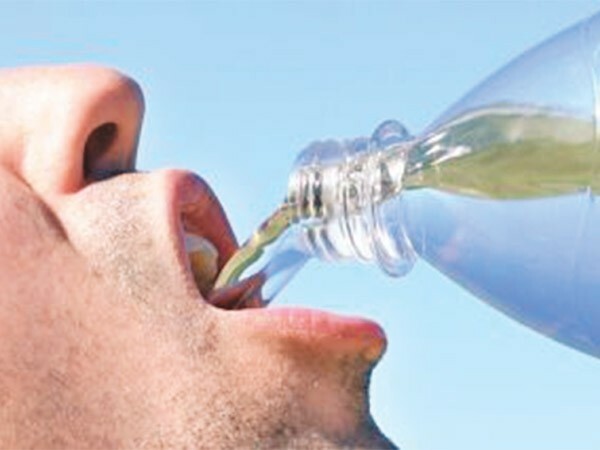 Kathmandu: Doctors have sounded an alert on risks of various water-borne diseases due to contaminated water and poor hygiene. “There is an increase in number of cases between 25 and 30 percent who come to visit hospitals suffering from diarrhoea, typhoid and fever, mostly due to poor quality drinking water inside Kathmandu,” said Baburam Marasini, chief of Epidemiology and Disease Control Division under Department of Health Services. According to him, the situation is more problematic in rural areas where the drinking water and sanitation facilities are inadequate and in depleted conditions. “The rains during the monsoon are responsible for outbreak of communicable water-borne diseases like cholera and diarrhoea in many rural villages,” Marasini added. People living in earthquake-affected districts, including those living under temporary shelters and without access to proper drinking water and sanitation facilities, are said to be prone to water-borne diseases during the monsoon season. “We have rapid response and surveillance teams of medical doctors to look over in case of any outbreak in the earthquake-affected districts,” he said.